Vera20 Dual 10'' 2 Way Line Array Speaker - Buy Vera20 line array, 10" line array, compact top line array speaker Product on Sanway Professional Audio Equipment Co., Ltd. 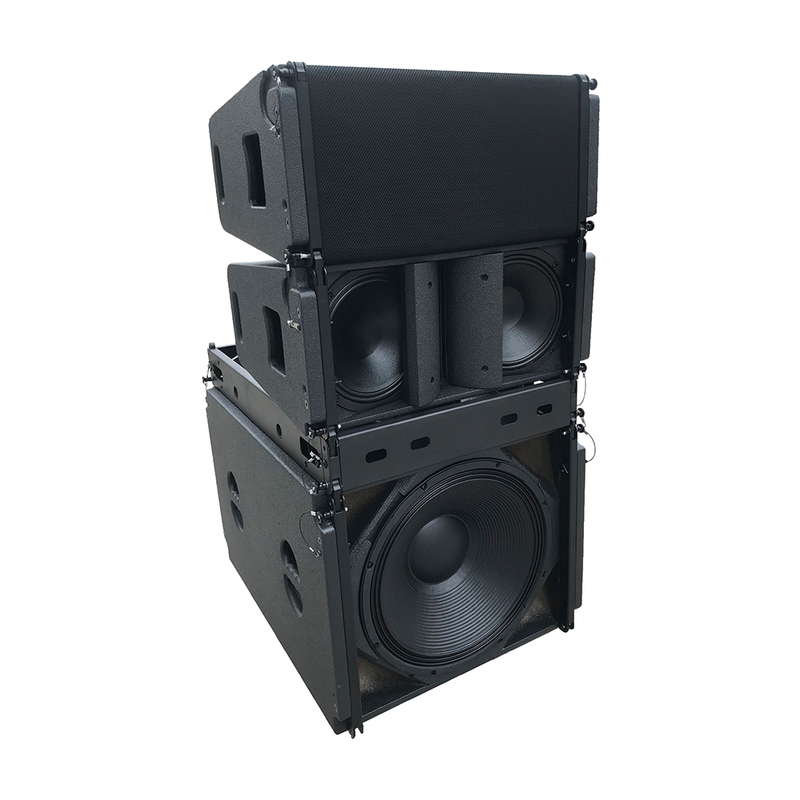 The VERA20 compact top line array speaker is configured with 2x10-inch low frequency Neo drivers and a 1.4-inch exit high frequency Neo drive. 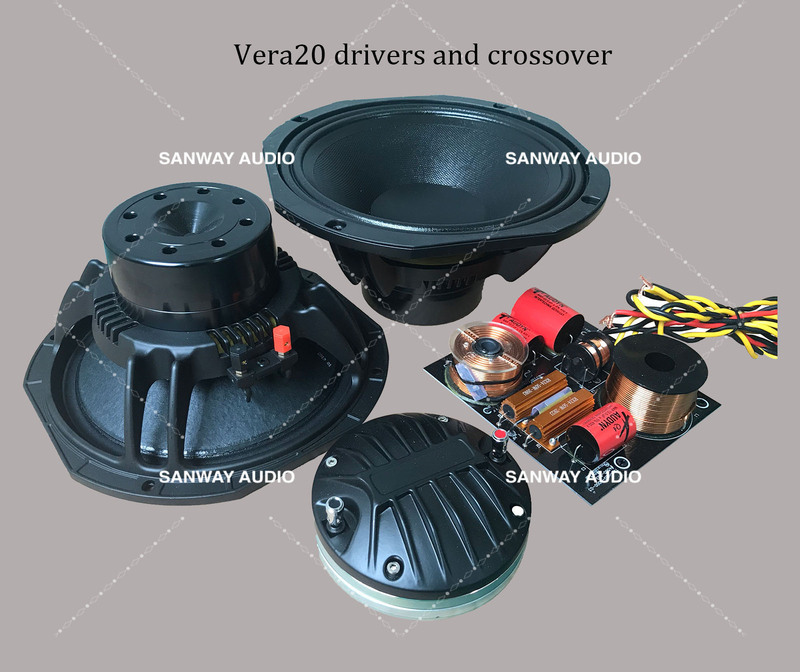 Compared to a typical dual 8 "system, the VERA20 's two 10-inch powerful woofer are capable for delivering more than 6dB in low-mid frequency range and lower distortion. 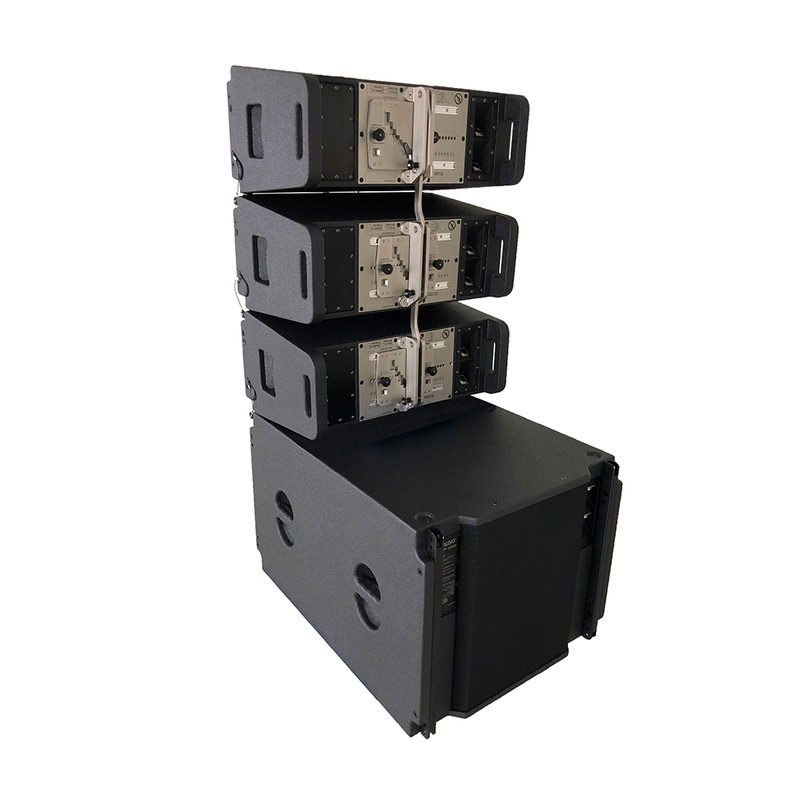 The 1.4-inch compression drive designed for provide a sparkling top-end, especially for speech intelligibility and exacting musical reproduction. Even in sensitive transition ranges, the low-frequency intersection of around 1 KHz guarantees a smooth and precise mid-range response. VERA S32 audio subwoofer, a compact, hanging bass that can fly with the VERA20 system together. 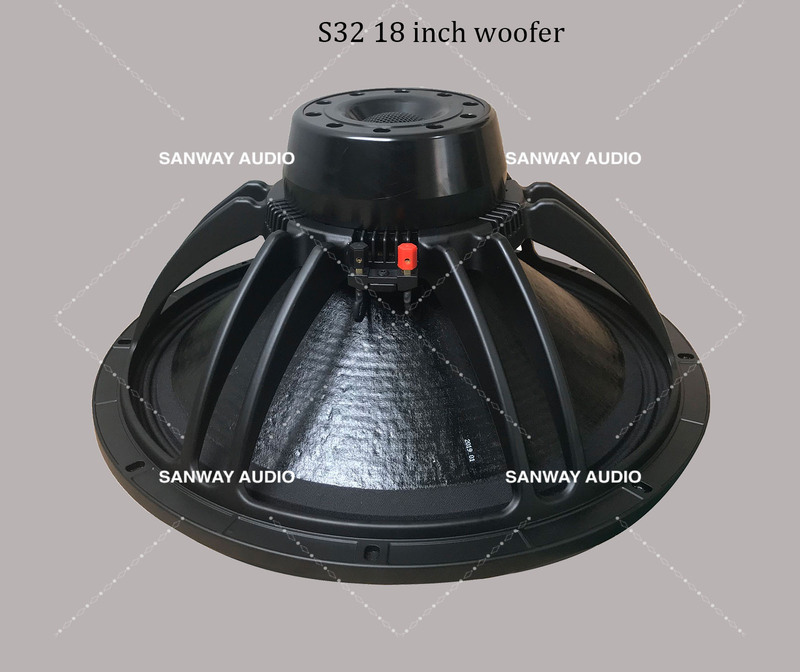 It has a 18-inch woofer in front and a 14-inch woofer in the back. 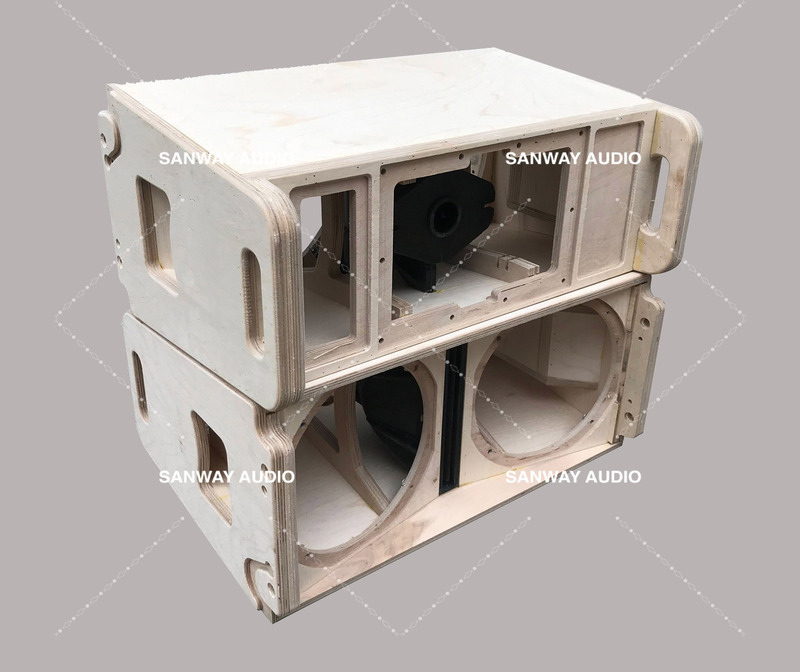 The Cardioid design allows the speaker to remove the unnecessary sound behind the equipment. 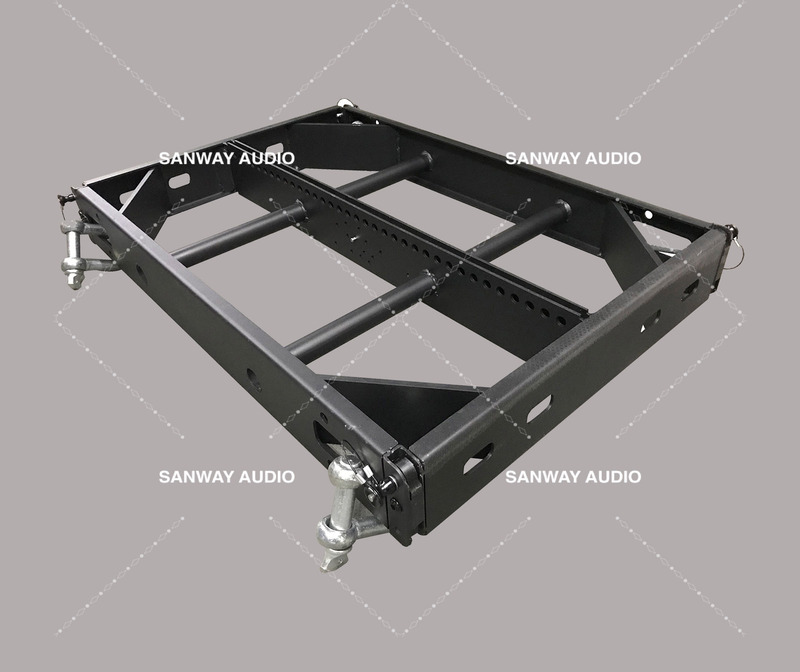 This design can decreases over 15dB in the entire lower frequency spectrum. On the other hand, the terminal mode maximizes the energy in the front meanwhile partially decrease the energy on the back. 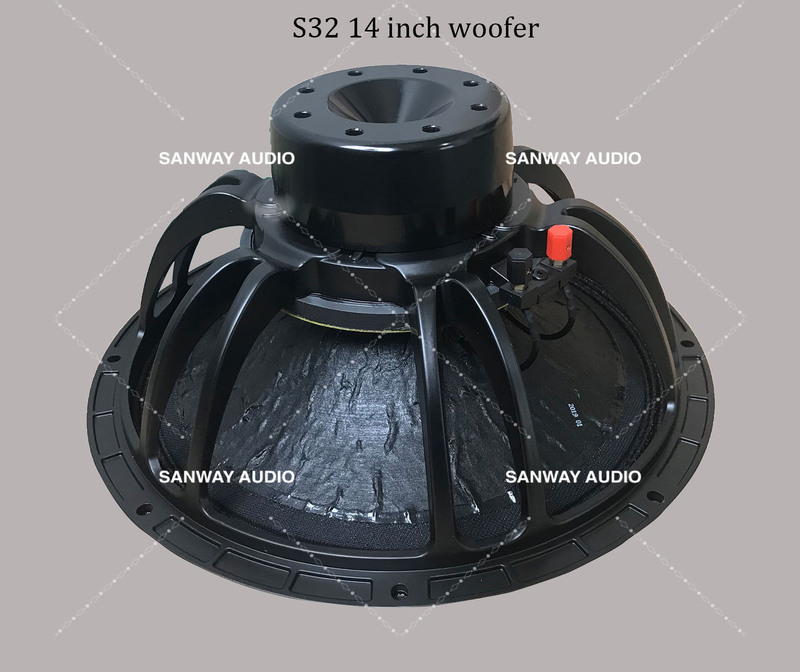 Because of this directional low-frequency setting, the Vera s32 can provide the distinctively solid and pleasingly musical low frequency performance. 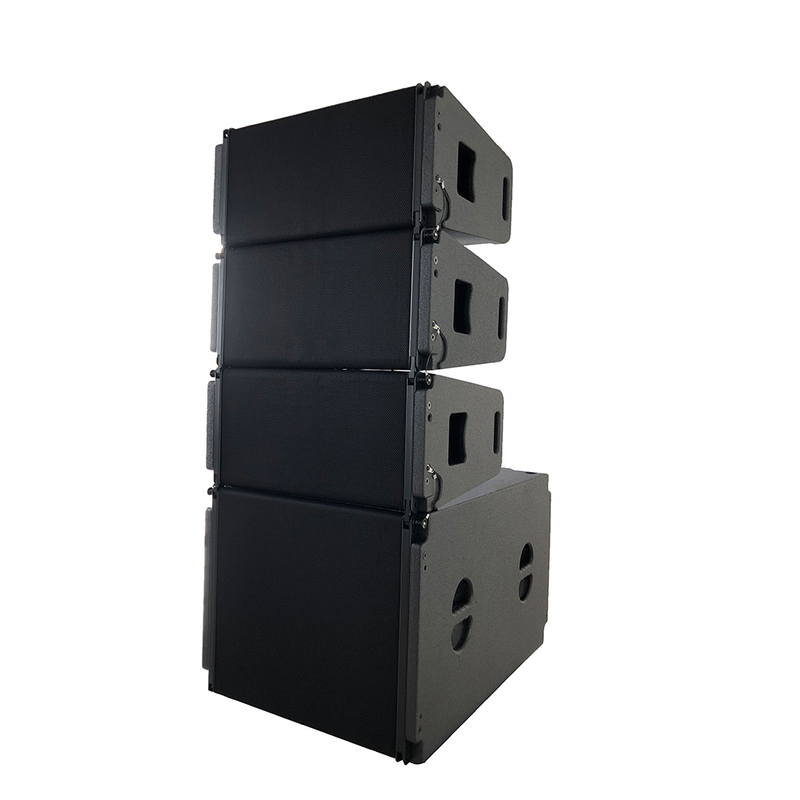 Vera20 line array speaker: 2x10 inch NEO woofer, 1x1.4 inch NEO HF driver. compact lightweight birch plywood cabinet box.